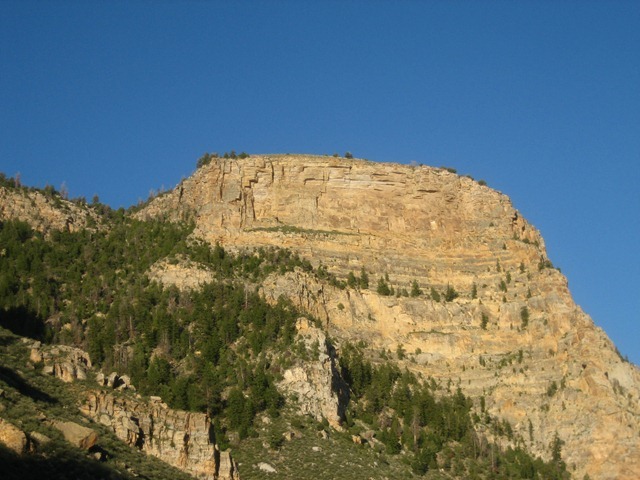 I went on the mellow Monday ride with some of the Vernal Bikers last night down the Flume trail up Dry Fork canyon here outside Vernal, UT. I must say it is probably one of my favorite trails in the area. Not only that but it is the type of biking that first got me into Mtn Biking. It is an amazing trail that winds through aspen and pine trees, through meadows of wildflowers, and along side a raging river (at least this time of the year it is raging). 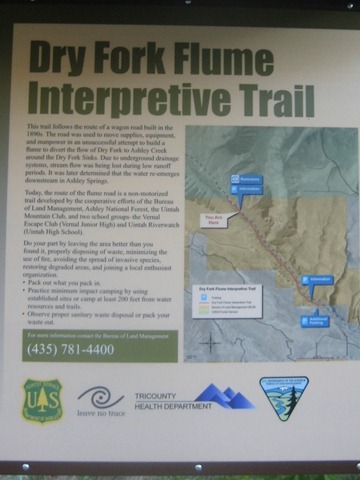 I would recommend the trail to anyone visiting or passing through the Vernal area. For some reason the trail maps and descriptions aren’t on either of the Mtn Biking websites for this area .. but that will soon change. 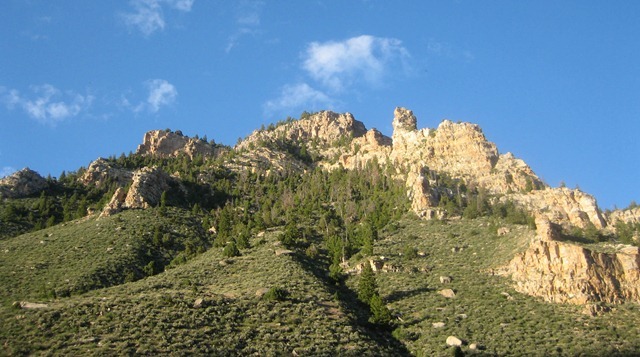 As I am now working with Troy Boy from Altitude Cycle to re-do their website and make it easier to add/maintain trail descriptions, maps, and pictures. Wish me luck with my new Project! I’ll try to add a map and trail guide here soon. I didn’t have my GPS unit with me last time I rode the trail so hopefully I can go on it again soon and map it out myself. We need to do it soon. Mandy wants to go tomorrow.